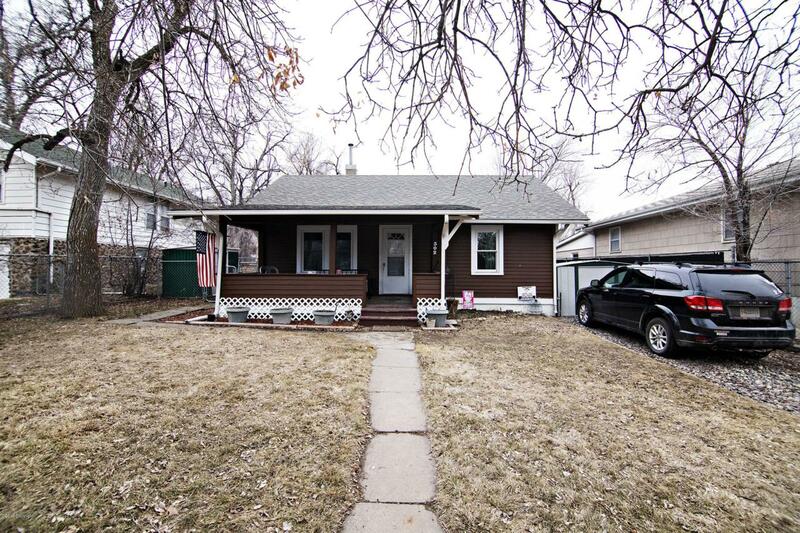 Take a look at this quaint home with many updates located in down town Gillette. New flooring in kitchen and dining room! The kitchen has also been updated with new stainless appliances, new cabinets and counter tops as well! 3 bd 1 ba, standing a/c units will stay, plus energy solution windows w/lifetime warranty that open from the top! All on a large, luscious lot with plenty of room! Comes with green house, 2 sheds and playground. You aren't going to want to miss this one!